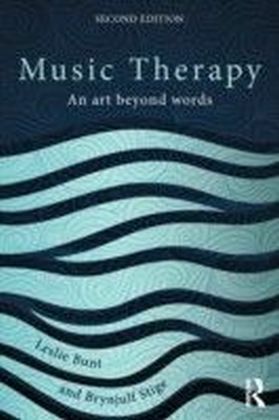 Music therapy is recognised as being applicable to a wide range of healthcare and social contexts.a Since the first edition of Music Therapy: An art beyond words, it has extended into areas of general medicine, mainstream education and community practice. 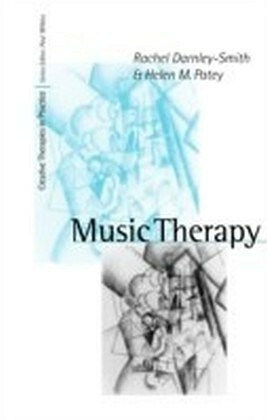 This new edition revises the historical and theoretical perspectives and recognises the growing evidence and research base in contemporary music therapy. 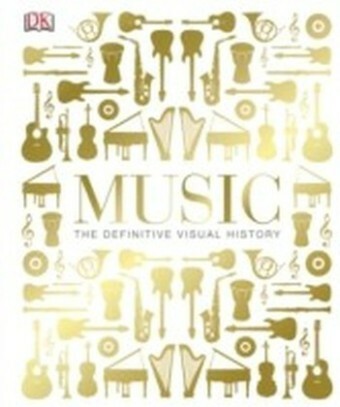 Leslie Bunt and Brynjulf Stige document the historical evolution of music therapy and place the practice within seven current perspectives: medical, behavioural, psychoanalytical, humanistic, transpersonal, culture-centred and music-centred. 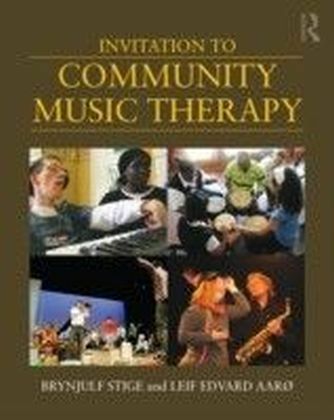 No single perspective, individual or group approach is privileged, although the focus on the use of sounds and music within therapeutic relationships remains central. Four chapters relate to areas of contemporary practice across different stages of the lifespan: child health, adolescent health, adult health and older adult health. 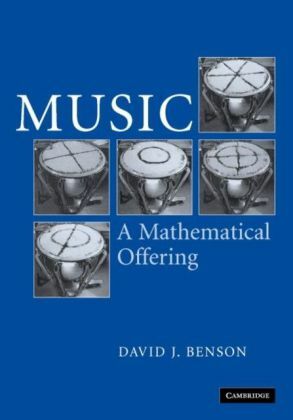 All include case narratives and detailed examples underpinned by selected theoretical and research perspectives. The final two chapters of the book reflect on the evolution of the profession as a community resource and the emergence of music therapy as an academic discipline in its own right.A concise introduction to the current practice of music therapy around the world, Music Therapy: An art beyond words is an invaluable resource for professionals in music therapy and music education, those working in the psychological therapies, social work and other caring professions, and students at all levels.